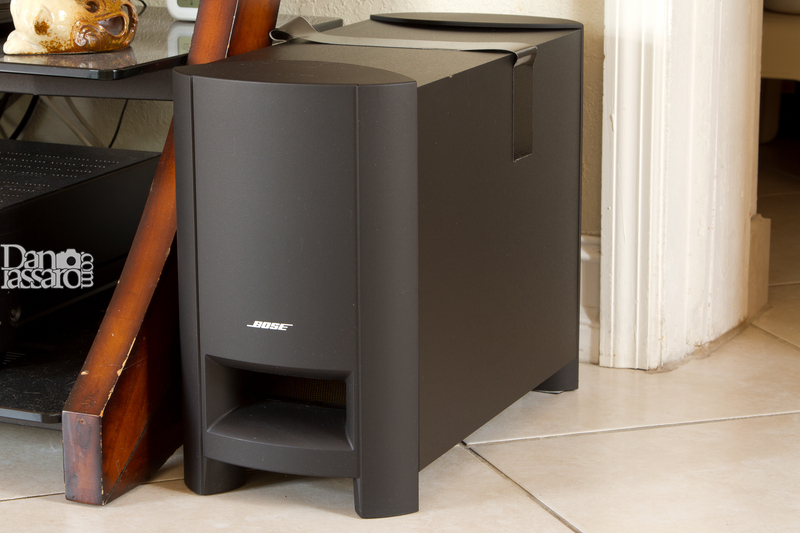 The refurb was purchased at the Bose store during Black Friday 2015. At $599 you keep walking. But at $299 it was worth taking an auditory sample. The sound is great. It’s not surround sound, nor are there connections to add surround speakers, but the center speaker does impressive work with voice, soundtrack and music in the typical living room. The highs are crisp and the mids are clean with good separation between the two. Another soundbar/subwoofer combo I had was muddled. It was also only $99 on Black Friday ($149 retail). A soundbar/subwoofer combo worth spending any money will be, in my estimation, $250+. Otherwise just save your $250 and use the TV speakers. I’m serious. The subwoofer pounds nicely and the system has an abundance of useful power, ie: no distortion in scenes such as the ones in Edge of Tomorrow. A rotary dial on the back of the subwoofer for adjusting bass level is the ONLY adjustment available in the system. Who is this package for? The person looking for a clean, compact design for a small space. The unit comes with four rubber feet with adhesive that you press on to the four legs. These rubber feet isolate the sub from the floor. They also prevent the sub from sliding … and they work extremely well!. The ‘strap’ on top is Gorilla duct tape that I added. It’s the easiest way to pick the thing up! That’s it. No Bluetooth, no different equalization options and the subwoofer is wired. 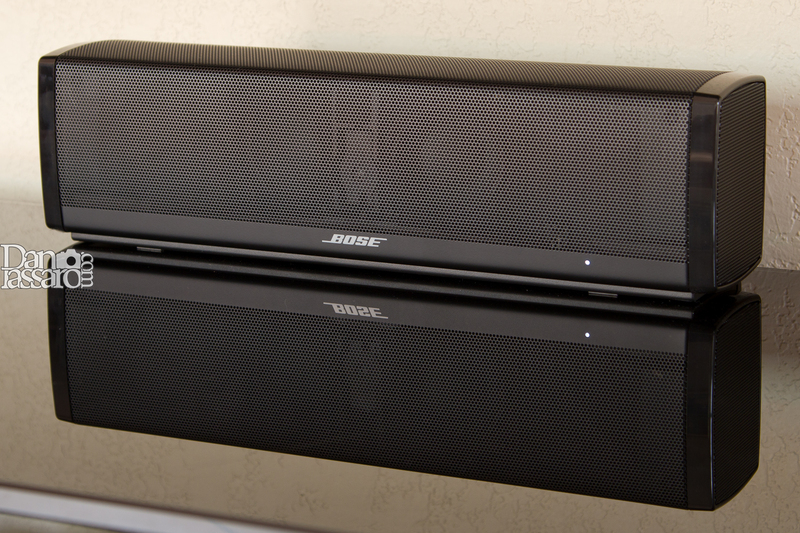 The package does come with an optical cable and multi-function Bose remote. I don’t know how well that works as I use a Harmony One remote I purchased several years ago. The One does operate the Bose just fine. After all, it’s just a volume control lol. It’s an easy hookup. 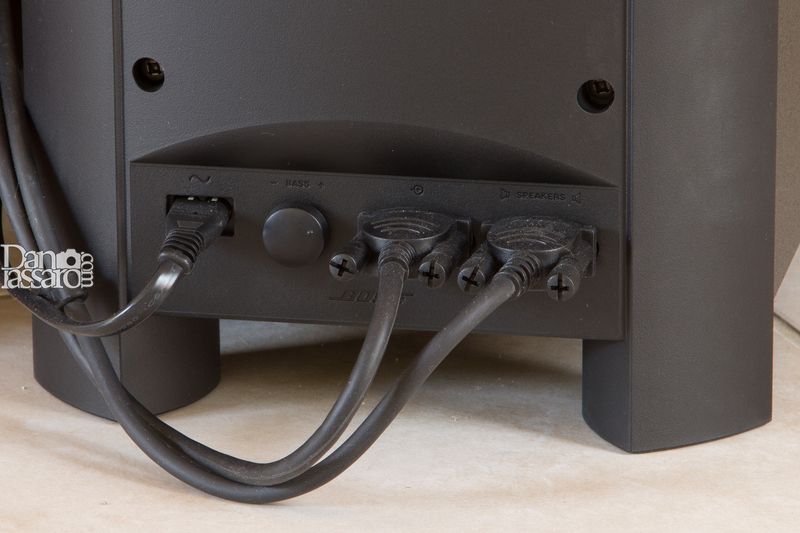 You have three inputs on the back of the small center speaker: RCA, digital coax and optical. You can use the coax OR the digital, i.e. not both, with the RCA (say, for a CD player). I run the optical only. 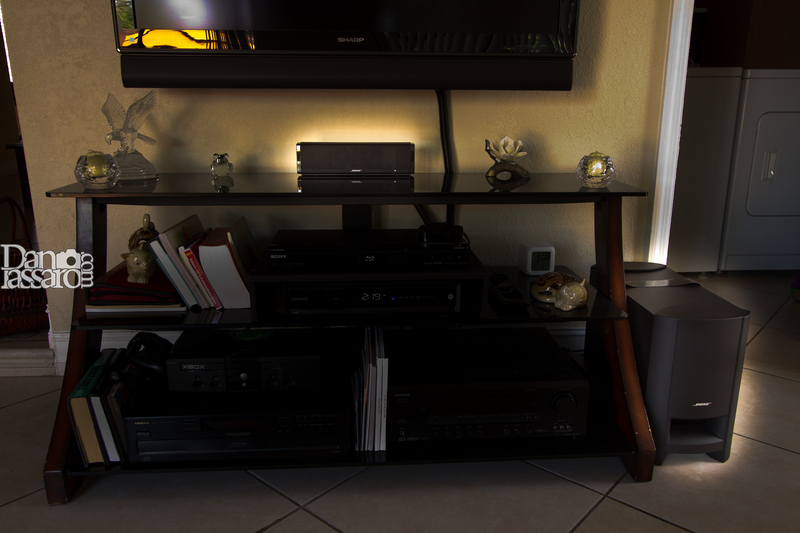 The system is intended for home theater use (vs use as a pure stereo system). 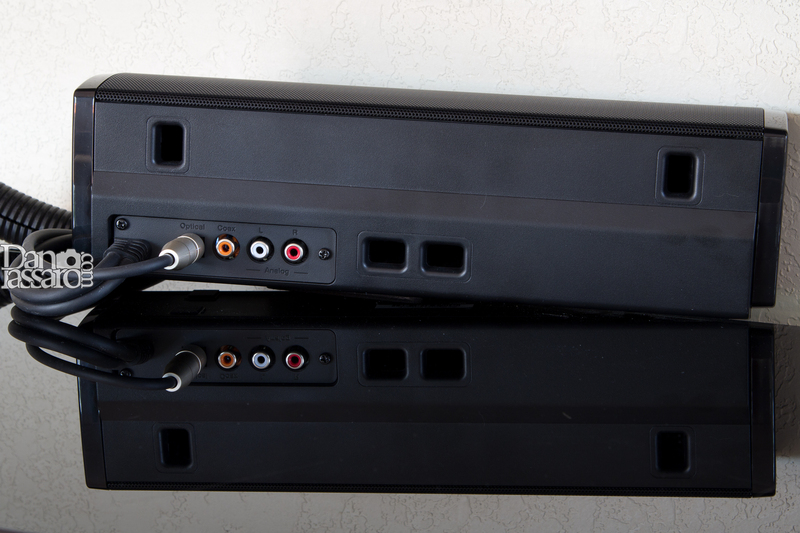 The most streamlined connection would be for all your inputs; set-top box, media box (like Apple TV), Blu-ray player, etc to connect to your TV. Then run the optical audio output from the TV to the CineMate 15. As you can imagine the Bose CineMate 15 is intended for use with later model gear. Most everything five years old or newer, that connects with HDMI, should be fine. 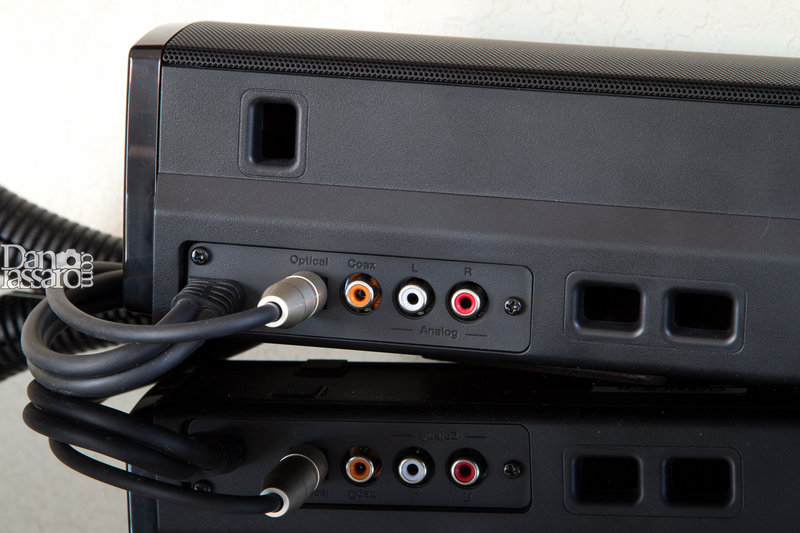 The connection process is: TV cable to center speaker, then the permanently attached, thick double cable from the center speaker down to where it separates into two connections that plug into the subwoofer. 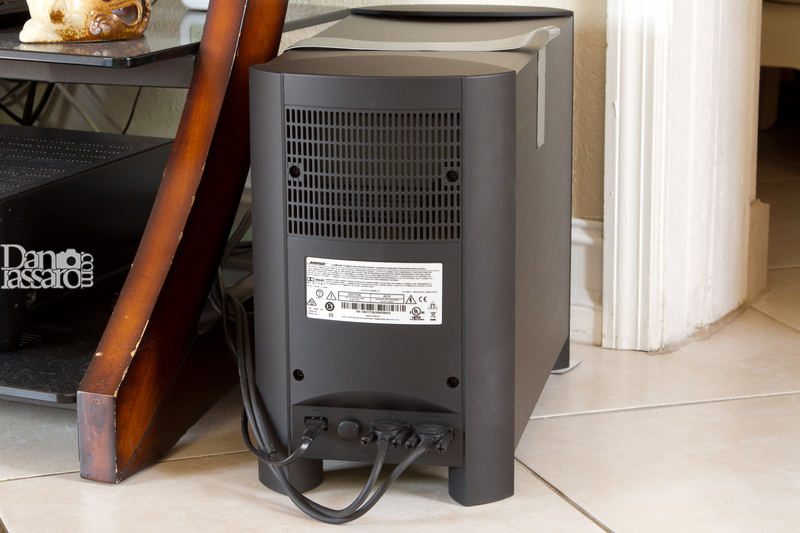 The subwoofer plugs into wall power.